If you have ever wandered past a health store and wondered what those huge canisters are that they have piled up in the window display, then you are not alone. 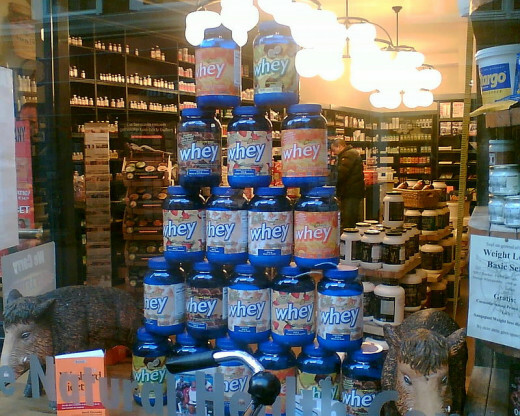 Anyone can see from the advertising displays that it is Whey Protein Powder, but what exactly is Whey Protein Powder, what is whey protein used for, and is whey protein powder a natural product? If you have ever been curious about whey protein, then read on, because my curious mind got the better of me and I did the research to find out the facts. 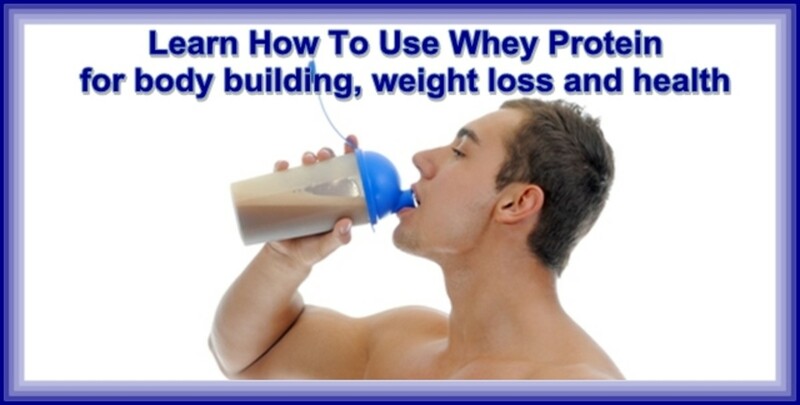 Here’s what I found out about whey protein powder and what it is used for. The answer to the question of, ‘is whey protein powder natural?’ is a resounding yes. 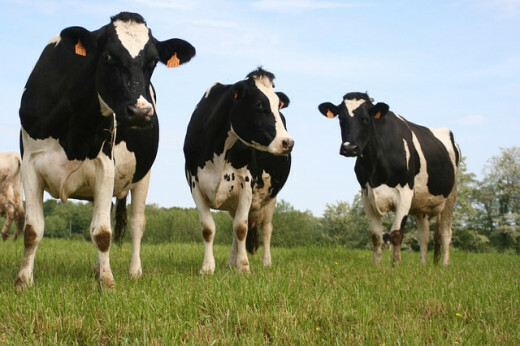 Whey is an element of cow’s milk that is separated from whole milk during the manufacturing of cheese. The whey, which contains fat, salt, water, lactose, and proteins and peptides, is then distilled and processed into whey protein powder, which contains no, or little, lactose and fat. What makes whey protein special is that is considered to be the highest quality source of protein found in nature. Whey protein is what is called a ‘complete protein’ and that means that it contains all 9 of the essential amino acids that the body needs, but that it can’t produce by itself, and it also contains all 20 of the other amino acids. The benefit of a particular source of protein for the human body is also measured by the ease and speed in which it is digested and absorbed into the bloodstream. Whey protein is absorbed faster than foods such as beef and eggs, so the protein is metabolised much faster than other proteins. 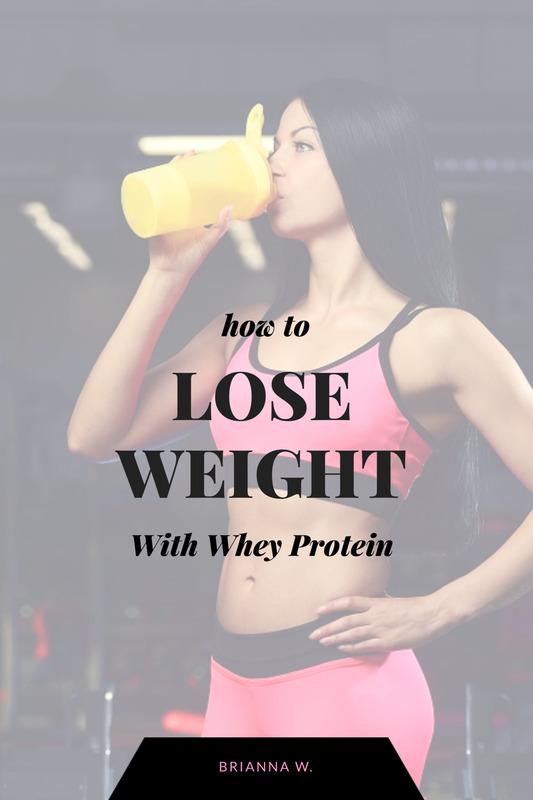 The question of ‘what is whey protein powder?’ isn’t as simple as you might have thought, because there are different types of whey protein and there is also something called casein powder, which is another form of protein that is extracted from cow’s milk. The three main types of whey protein powder are whey protein concentrate (WPC), isolate (WPI), and hydrolysate (WPH). The difference between the three being to what degree they have been processed to remove fat and lactose and to improve their digestibility. Casein protein is a protein powder derived for the curd of milk, rather than the whey. Whey Protein Concentrate is, as the name suggests, is whey that has been processed so that it contains, primarily, concentrated protein. WPC is the cheapest form of whey protein and the quality of the powder that you can buy in the shops and online can vary considerably. The way to tell how concentrated WPC, is to look for the number. 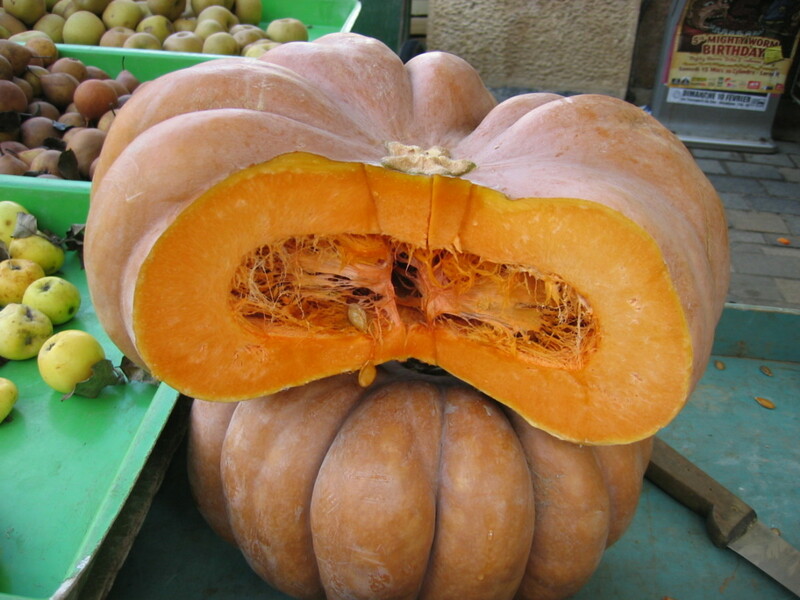 For example, WPC70 would contain 70% protein, whereas WPC 30 would only contain 30% protein. Whey Protein Isolate is a step up from WPC in that it has been further processed so that even more of the fat and lactose has been removed leaving 90% or more protein. Because of the extra processing involved, WPI is generally more expensive than WPC. 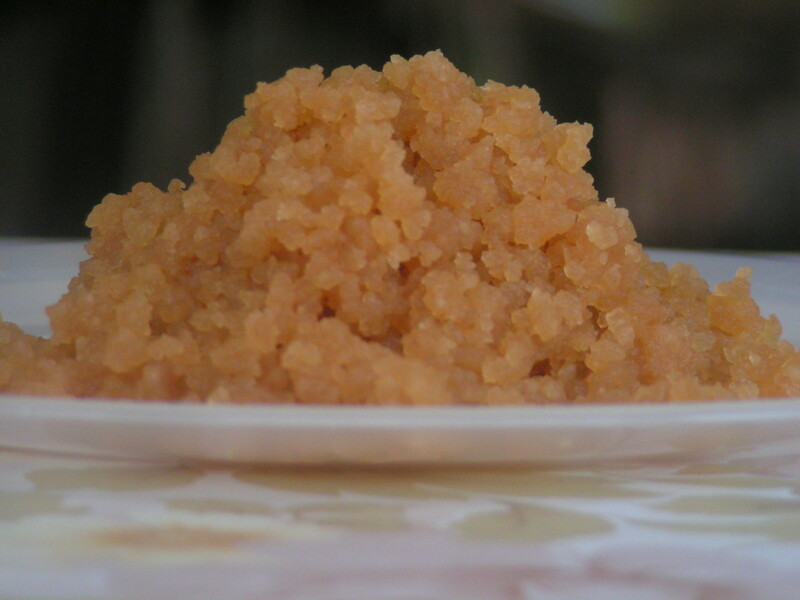 The downside to WPI is that, because more of the fats and sugar have been removed, it doesn’t taste as good as WPC does. Whey protein hydrolysate has gone through yet another process, which makes it even easier for the body to absorb. In a nutshell, your body hydrolyses protein prior to absorbing it, which is why WPH is often known as pre-digested protein. When you ingest WPH, the hydrolysis has already taken place, so you absorb the protein far quicker and you get a bigger increase in the insulin that is produced. Once again, because of the extra processing required to produce WPH, it is the most expensive of the whey proteins. Casein protein is a different type of protein that is extracted from the curds of milk. 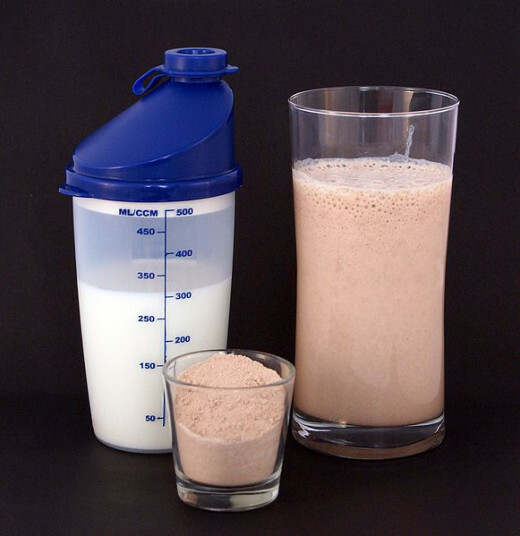 The biggest difference between whey protein and casein protein is the speed at which it is absorbed by the body. Casein is considered to be a slow protein, which will take several hours for the body to metabolise. Experts recommend that, for muscle growth, whey protein is best consumed just before and just after a workout, to provide the body with fast protein, and casein protein is consumed about two hours after a workout, to provide the body with a sustained, slow release, source of protein. What Are the Health Benefits of Whey Protein Powder? 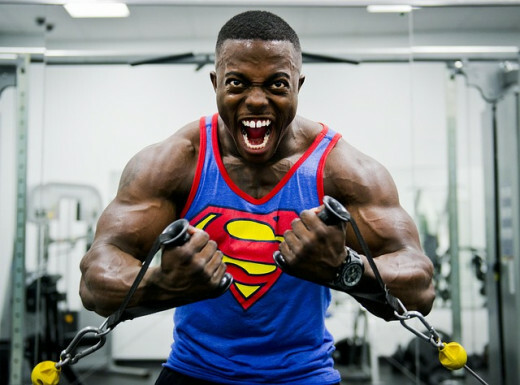 Despite what you may have thought, whey protein is not a magic potion that will turn a meek and mild mannered teenager into the Incredible Hulk, it is a food supplement that can help you regulate your weight, provide nourishment for the growth of muscle, and it has a number of other health benefits too. Whey protein is used as a supplement by bodybuilders and athletes, because it is a complete protein that is absorbed quickly, but we all need protein, because it provides the very building blocks of life. 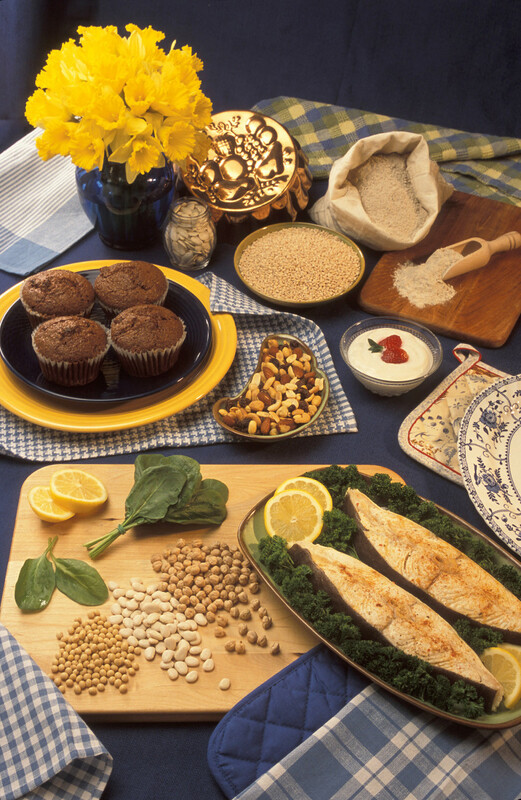 Protein is needed to build and repair bones, tissue and internal organs, as well as muscles. 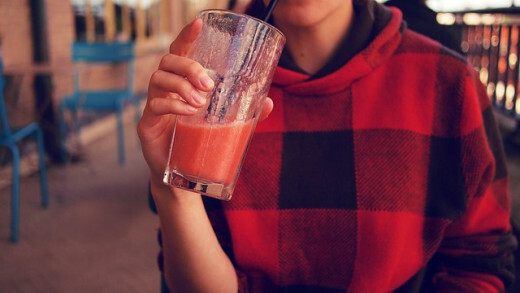 Whey protein can be used as a low fat source of protein in a calorie controlled diet, and it also promotes the production of anti-oxidants, which helps to protect the body against cancer and the onset of the signs of ageing. Whey protein got its reputation as being a supplement for male bodybuilders back in the 1990s, but today, you are just as likely to see women adding protein powder to their smoothies, shakes, and breakfast cereals. It’s the prefect post workout protein boost for anyone and it’s convenient too. As ever, a balanced, healthy diet is the best way to get all the nutrition that you need, but if you are looking to boost your protein intake, then whey protein powder could be the way to do it. More ;-} Interesting. Let me know some age stuff on this. I have to work out for health but I am old.